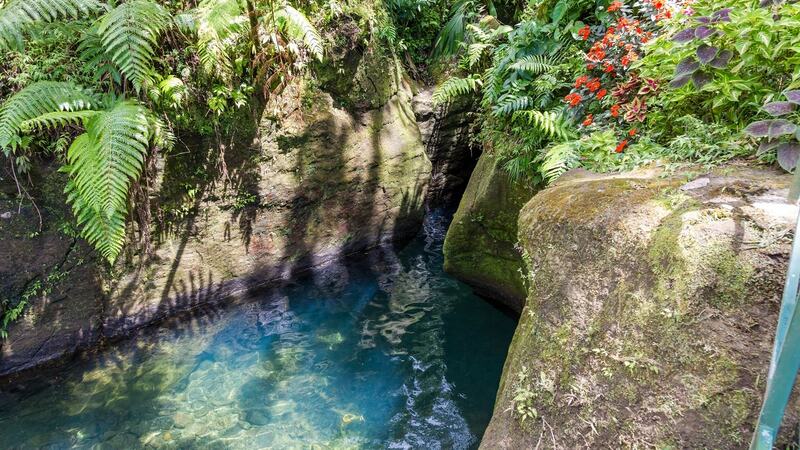 Most people can probably name the Caribbean’s top beaches but how about about waterfalls? There are tons of wonderful spots across the region, from towering cascades to more secluded jungle gems. Here’s Loop’s pick of places that should be on your bucket list. This is not just one but three waterfalls nestled in a reserve on the west of the island. The first waterfall is accessible by road but to get to the other two you’ll need to hike. At the lower falls there’s a pool for swimming (visitors say it is brisk!) and shops selling spices, drinks and trinkets. Hiking to the upper falls takes about an hour, but visitors say it is worth it. “The last 1/2 km is a little daunting as we scrambled over various moss-strewn boulders and waded through shallow pools, but we stayed with it and were rewarded by a virgin forest pool filled by a massive torrent from above, no one around, no litter, a veritable Garden of Eden,” wrote one traveller. 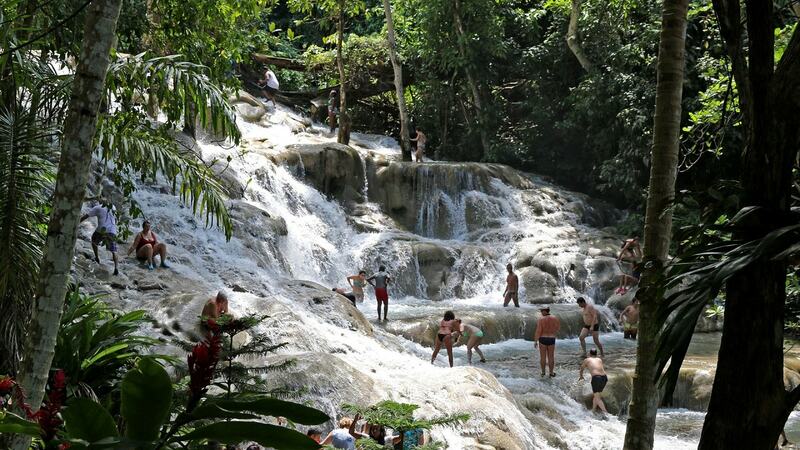 One of Jamaica’s top tourist spots, Dunn’s River Falls is a 180m-high series of cascades over smooth rocks into shallow pools near the north-coast town of Ocho Rios. You can climb the falls themselves - guides know the best route and visitors often hold hands – or there are stairs alongside. There are multiple points to swim and splash – come prepared to get wet and remember that water shoes are essential! One tip – the falls can get crowded and if you want to enjoy them with fewer people around, try a visit in the early morning or late afternoon. 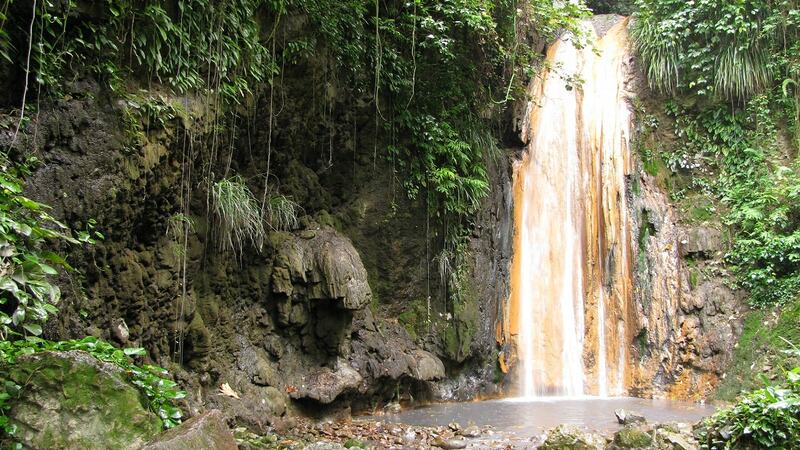 Here’s more on Jamaica’s waterfalls. This attraction is as much about the journey as the destination. The gorge offers visitors the opportunity to swim through a narrow passage formed by volcanic lava which cooled and split open. Swimmers make their way through water dappled with light from the forest canopy above to a pool with a waterfall. It’s a relatively short swim but life vests are available for rent. “A most unusual experience! 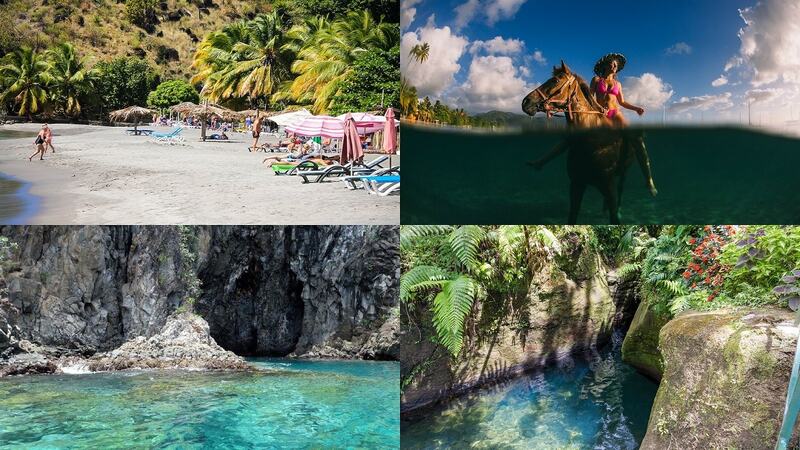 Everyone visiting Dominica should take the plunge into the refreshing but cold water,” wrote one visitor. One suggestion: People recommend taking water shoes and a waterproof camera into the gorge, whose name means "little throat". 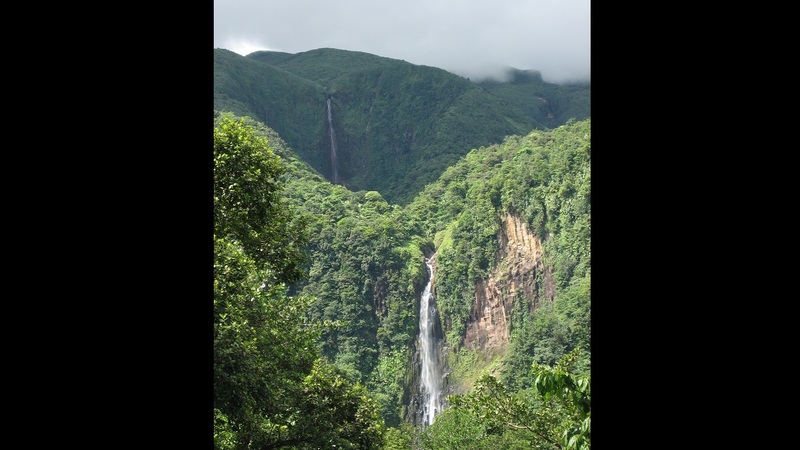 Here’s more on Dominica’s top sights. 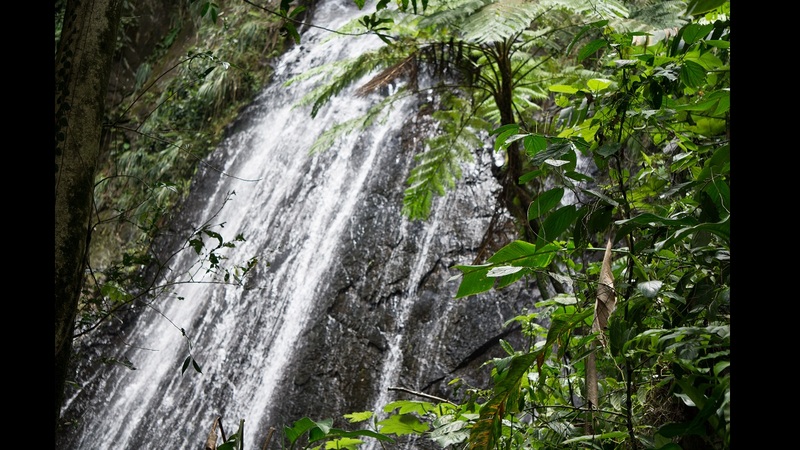 These falls both lie in El Yunque National Forest in north-eastern Puerto Rico. La Coca Falls, where torrents of water pour down smooth rock, are just off the road, so very accessible. To get to La Mina takes around 30 minutes of hiking through jungle trails. “Swimming in the pool under La Mina Falls really is a great experience. It is crowded, but that didn't spoil it for us. Still enjoyed the beautiful water and the fun of swimming underneath a pretty impressive-size waterfall,” one traveller said. This colourful waterfall is located in botanic gardens close to Soufriere, about halfway down St Lucia’s west coast. The falls are about 17m high and feature a rock-face that changes colour. That’s because the falls are in a volcanic area and the water is full of minerals like sulphur, copper, iron and magnesium which all contribute to an ever-changing collage. Visitors say the gardens are beautifully maintained and even feature the occasional hummingbird. 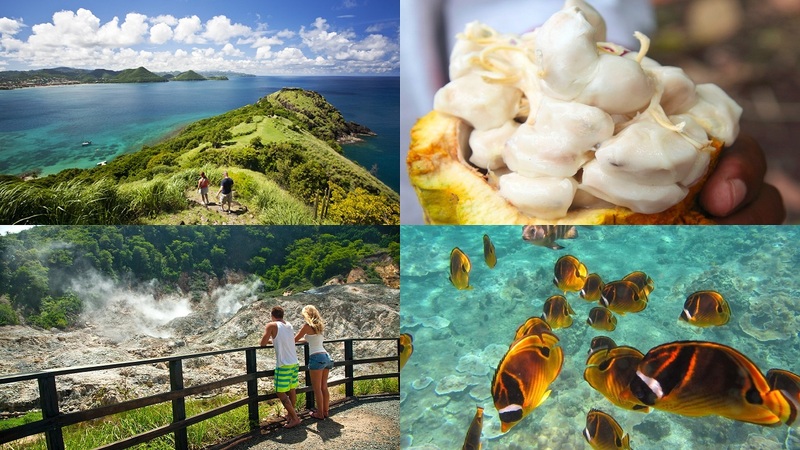 Here’s more on great spots in St Lucia. 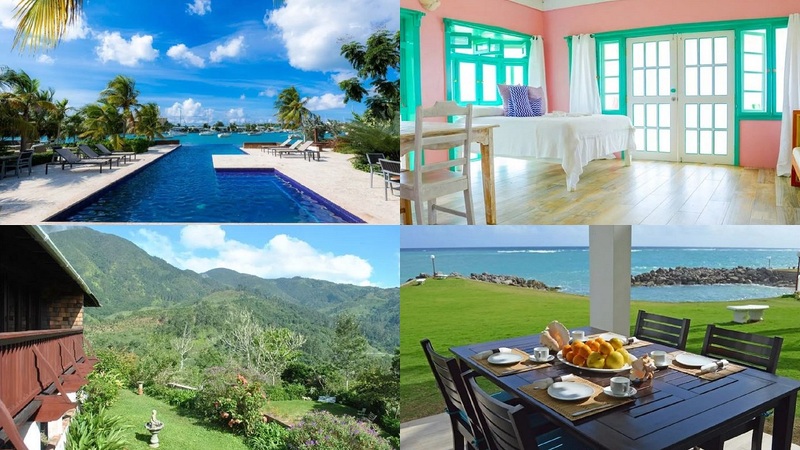 This wonderful spot in northeast T&T is all about swimming. 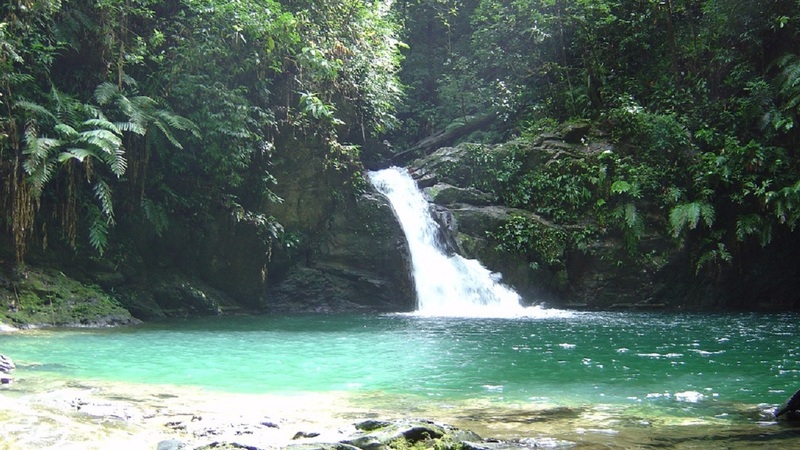 The falls are small but plunge into a beautiful turquoise pool framed by towering forest trees. The 30-minute walk to the falls is best done during the dry season as the trail can get quite muddy during the rainy season. Visitors can jump, splash or just relax and enjoy a picnic. 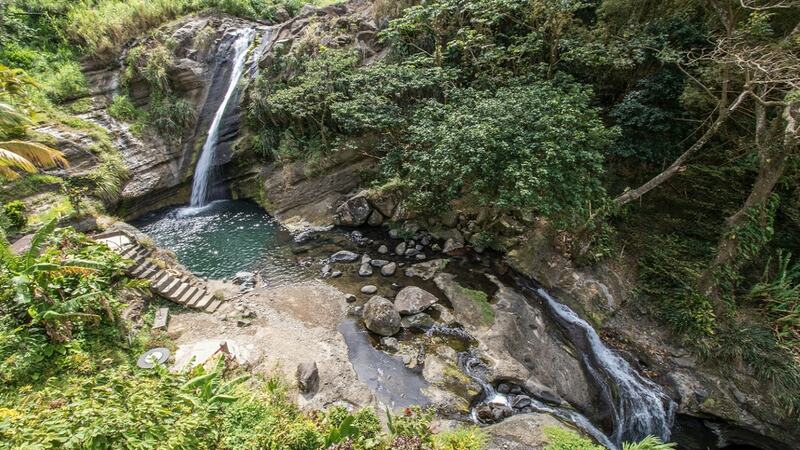 Here’s more on T&T’s lovely waterfalls. 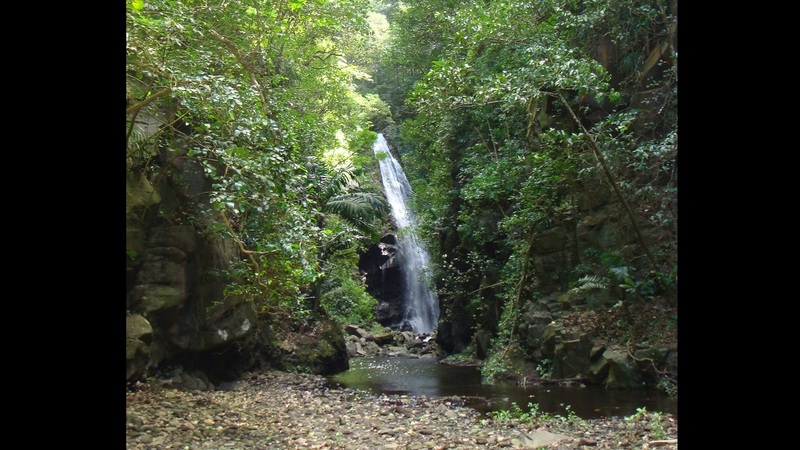 Visitors need to go by boat, then take a short walk through a ravine to reach these falls on St Vincent’s north coast. At the falls water tumbles 20m into a rock-lined pool where you can swim. “For the more adventurous in the group, we climbed up on the falls and took turns jumping off,” said one visitor. For the latest travel and tourism news, download our app at http://bit.ly/GetALoopJM for Android; and at http://bit.ly/GetiLoopJM for IoS.